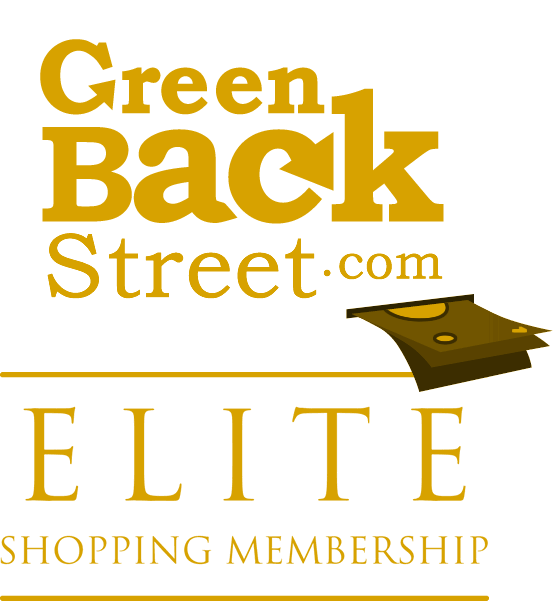 Shop DHgate through GreenBackStreet to get a cash back rebate. Buy China Wholesale Products on DHgate.com. Find cheap tablet computers, cell phones and electronics here at Dhgate.com. Buy wedding dresses direct from China at low wholesale prices. DHgate has not yet been reviewed.